Where the place will be today 31 oct is still unknown. 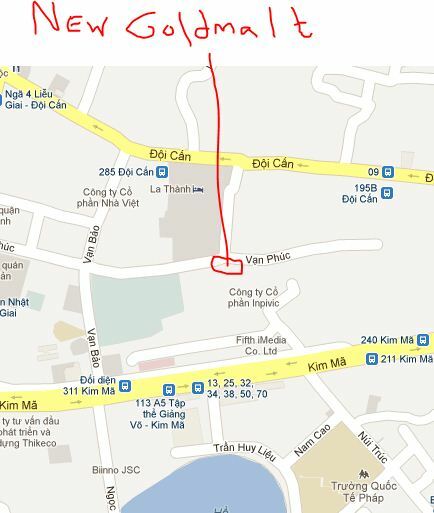 But suggestion is that we next week go to Goldmalt brewery in van phuc, which is less than two months old. The food is mostly vietnamese but the beer is nice. The owner seemed to be a nice guy and also speaks english.